Ms. Kohn serves as the firm’s managing partner and leads SPS&R’s toxic tort team. A native of Albany, New York and alumnus of the University of Maryland, Ms. Kohn made her way to New Orleans in the early 1980’s and attended law school at Loyola University. Her more than 30 years of trial experience has led to a practice currently focused on products liability and toxic tort litigation, including asbestos and other toxic exposure cases. 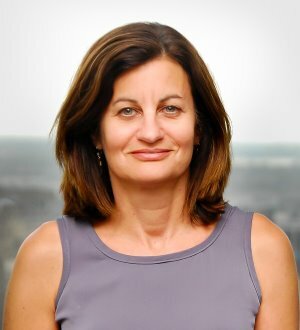 Because of her extensive and accomplished trial experience and administrative skills, Ms. Kohn has gained a strong reputation as a leading advisor and litigator in products liability and toxic tort litigation. Ms. Kohn is co-author and editor of Louisiana Civil Practice Forms, a form book widely used by civil litigators throughout Louisiana.